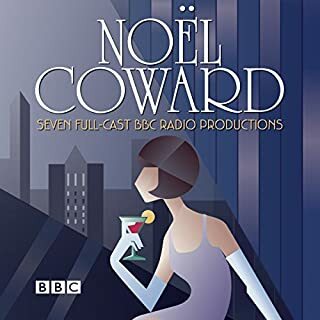 I enjoyed very much listening to these old radio shows. Lovely cast members with June Whitfield doing a marvellous job as Miss Marple. Will definitely be looking for more to listen to. 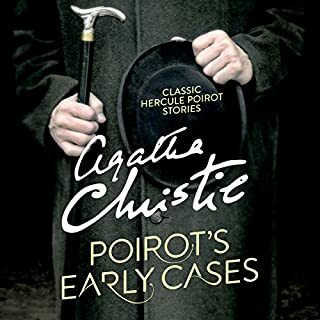 Reliving the Agatha Christie novels is a great pleasure. I read all her books as a child and still have the complete collection. Now I can listen to them in the car as I drive my long drives. 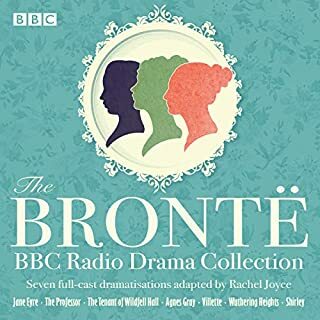 June Whitfield is wonderful and the rest of the cast is terrific. Yes, these stories are abridged but faithful to Ms. Christie. 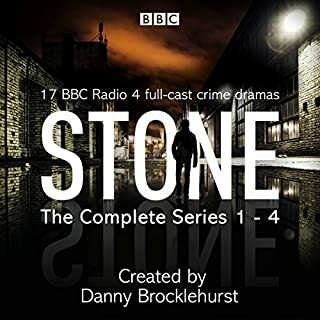 The only negative for me is that inspector Slack is always David Horvitch. Wonderful cast ensemble pulls you in. 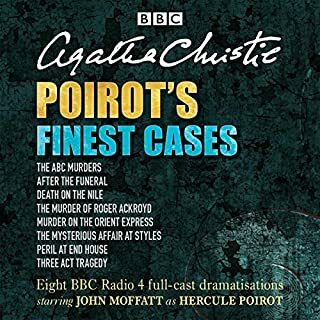 June Whitfield as Miss Marple was absolutely stunning the entire cast that was pulled together for each of these different segments was terrific made for great listening as I was driving on long road trips for work I thoroughly enjoyed listening to it and I'm looking forward to Future ones that are posted on Audible. Alls I can say is. I. Love. Miss. Marple. Agatha Christie had to be one of my favorite authors of all times. Hey boss were before their time in my opinion. I'll read a Agatha Christie book before a lot of these others out here. 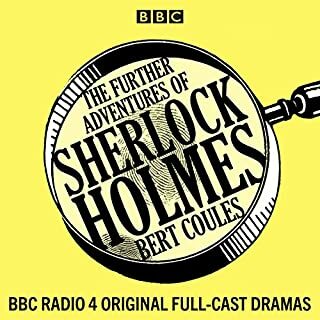 Great Full_cast BBC radio productions. 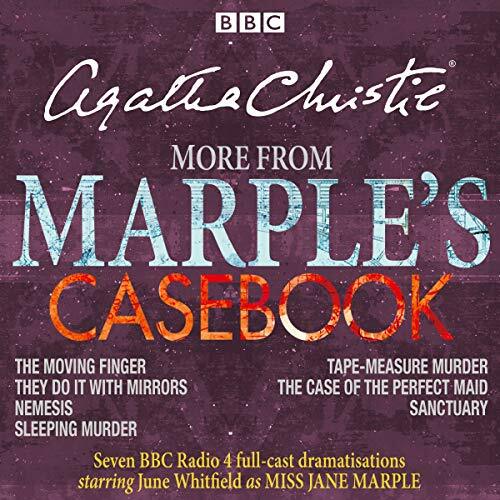 Really enjoyable to listen to MIss Marple in a full-cast audio with background sound effects. June Whitfield gives great performance as Miss Marple. 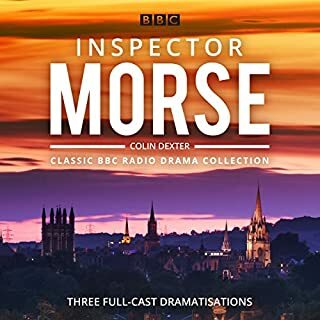 I really enjoyed listening to this series. 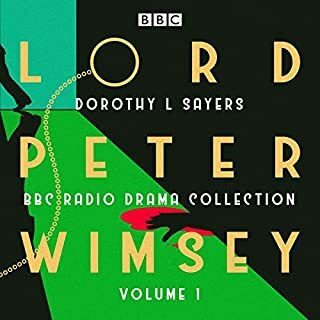 Love all the BBC dramatisations of Agatha Christie's books, especially the omnibuses. Looking forward to more. Another excellent bunch of stories/plays which again has sated my Mrs Christie addiction. Excellent dramatisations with Miss Marple played by June Whitefield and an excellent cast supporting her. 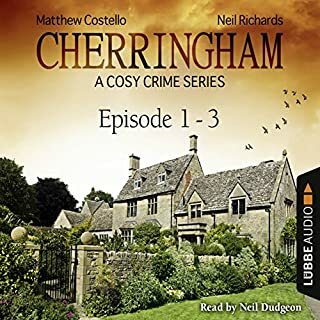 Nemesis has always been my favourite Christie book and I was 'fair chuffed' to see it was included in this set which also included some lesser known works by the author. Overall and excellent listen. 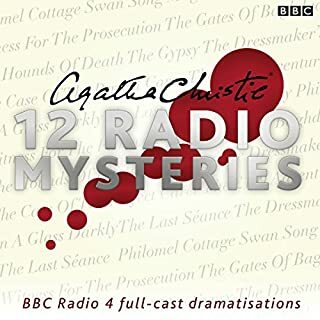 I have no idea why this audiobook has 2 minute long adverts for this very product (as well as the Poirot audiobooks) between each story. I've tried to contact BBC studios directly about this - but there doesn't seem to be an easy channel for this feedback. Ruins what is an otherwise good set of dramatisations. Excellent productions which really took me back to my childhood. It was fantastic to share these with my children who are now great fans too. June Whitfield makes an excellent miss Marple. 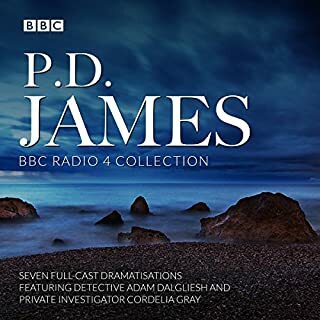 I think it is ridiculous that, having paid for an audiobook, I then have to listen to a two minute advert - not just once, but repeated in between each individual play. 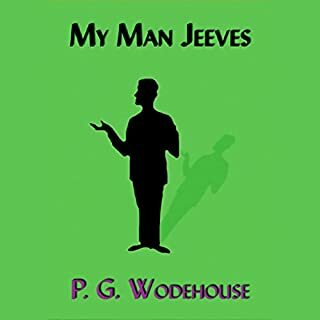 Ruined an otherwise good audiobook. 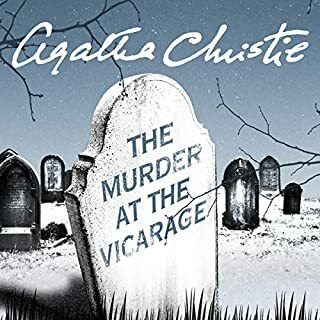 cant go wrong with this book, June Whitfield and Agatha Christie make wonderful listening, a truly lovely book! 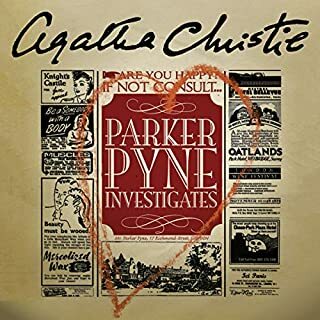 I have loved listening to Miss Marple aka June Whitfield totally spellbinding and so disappointed they have come to an end. 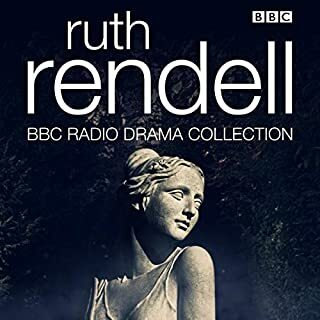 Brilliant drama with June Whitfield. Who needs TV when you can let your imagination go with these drama series. 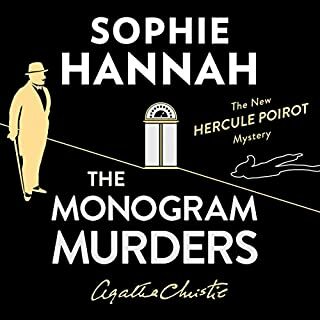 You Can't beat a cosy murder!! 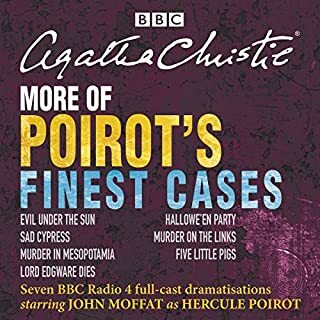 Great production with June whitfield being Suprisingly good at interpreting Miss Marple. strong Casts for all ' episodes'. 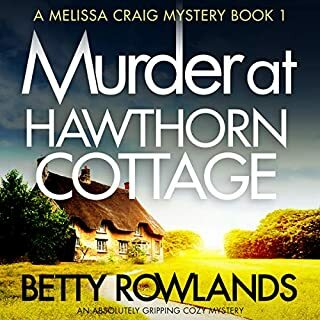 Cosy mystery murders set in a nostalgic world of stately homes + chocolate box villages. There are still elements of interesting psychology/ characterisation which helps keep you engaged. Very enjoyable. relaxing + unlikely to lead to nightmares - a good bed time listen!